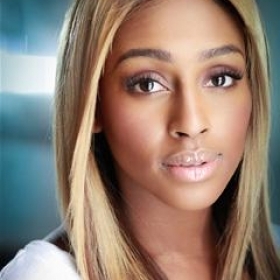 How much do you like Alexandra Burke? Show it! 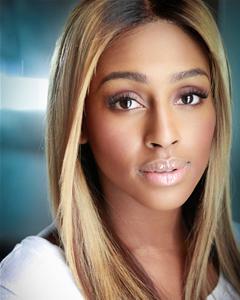 Alexandra Burke is a singer, actor and musical theatre performer who rose to fame after winning the fifth series of The XFactor in 2008. Following this, Alexandra released ‘Hallelujah’, which became the current European record holder for single sales over a period of 24 hours, selling 105,000 in one day. The song also became the top-selling single of 2008 in the UK and the UK’s Christmas number one. By January 2009, the single had sold over one million copies in the UK alone, a first for a British female soloist. 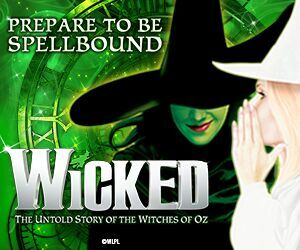 Her musical theatre credits include Chicago, Chess, Sister Act and The Bodyguard. 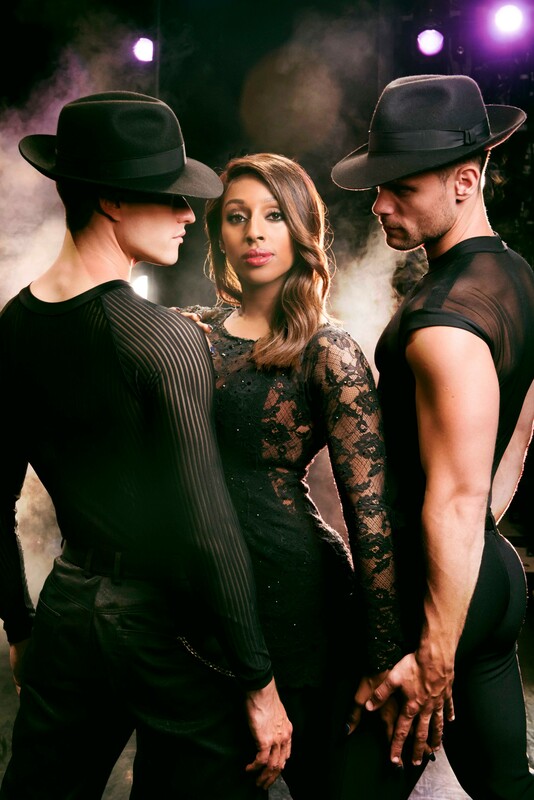 There’s already plenty of pressure on a performer when looking out for the next West End role… but when Laura Tyrer tried out for the West End cast of Chicago at the Phoenix Theatre, it was also filmed for the brand new ITV series The Big Audition. Thank goodness it was a ‘Yes’ at the end of the day! On the day that Denise Van Outen was due to start rehearsals as Velma Kelly in Chicago at the Phoenix Theatre, it was discovered that she had suffered a stress fracture in her heel. 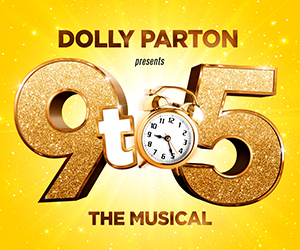 Her replacement will be announced shortly as will dates for Van Outen’s return to the show. Having previously played Roxie Hart to critical acclaim, star of stage and screen Denise Van Outen is taking the stand as Velma opposite Alexandra Burke in Chicago at the Phoenix Theatre from 24 September 2018.